Paper bag is a moving gallery which carrying luxury/cheap/beautiful garment &shose, even happiness and sadness. It suits every kind of business and any occasion. 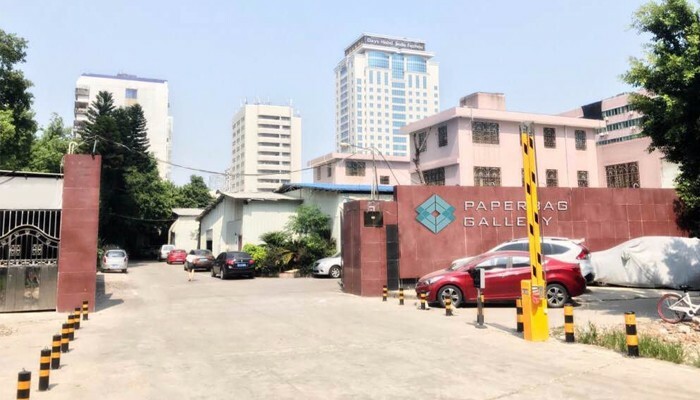 We, Paper Bag Gallery is a great gallery that wholesale a full range of sturdy paper bags in an efficiency way. We provide paper bag design services by Korean fashion designer( Kim Kwang Soo). 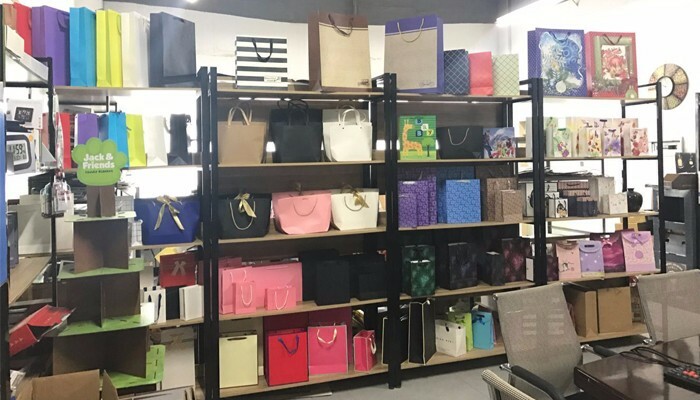 All bags can be cosmetically and uniquely base on our hornored customers's requirements. 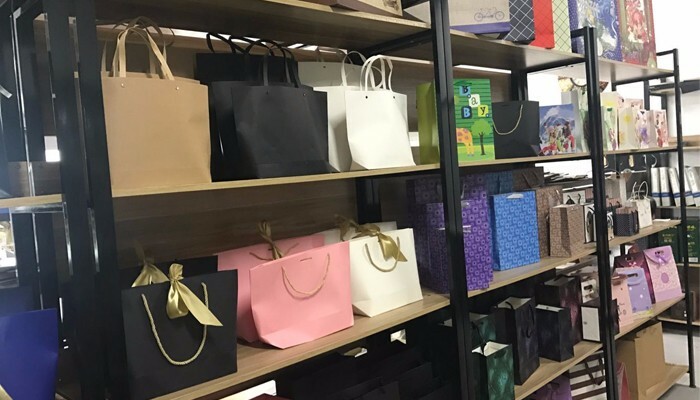 As a sales branch of Fujian Yinzexin printing co., ltd. Paper Bag Gallery has a professional sales and customer service team to well handle all orders. 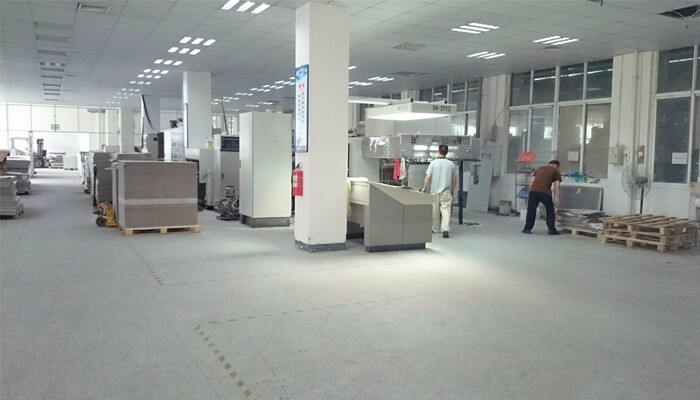 It gains good reputation in local printing industry by its quick response, high quality and nice after-sale service. Being a trusted paper bag manufacture, we goal to provide sturdy and valuable bag to all needs. 1. Best value: we are close to original material manufacture by which suppots our competitive price. 4. Safe: founded on 2010, USD 5millon annual turnover, main market in North america & Europe, more than 40 customers.